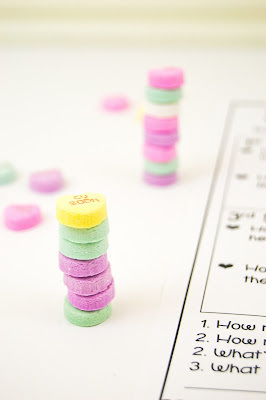 What the Teacher Wants! 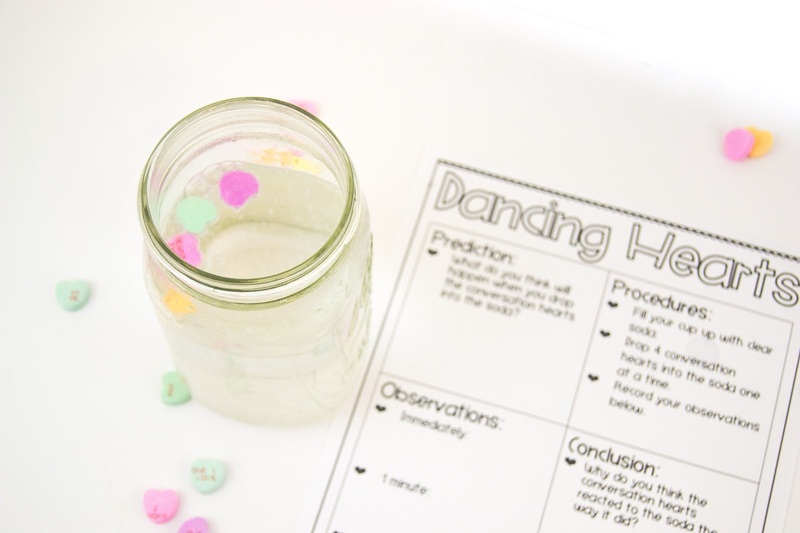 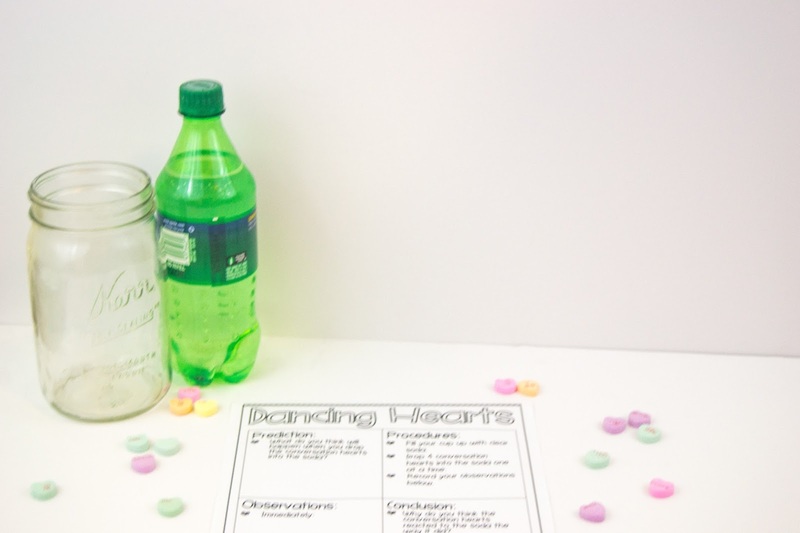 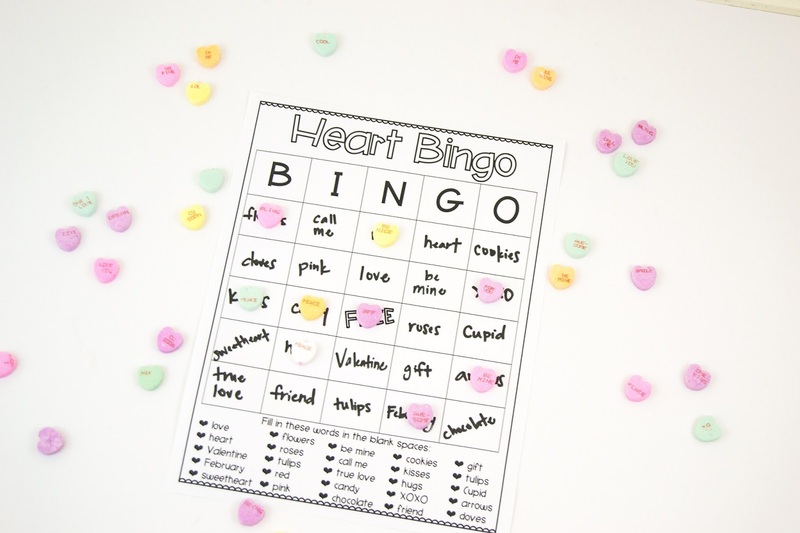 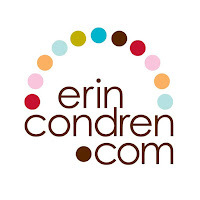 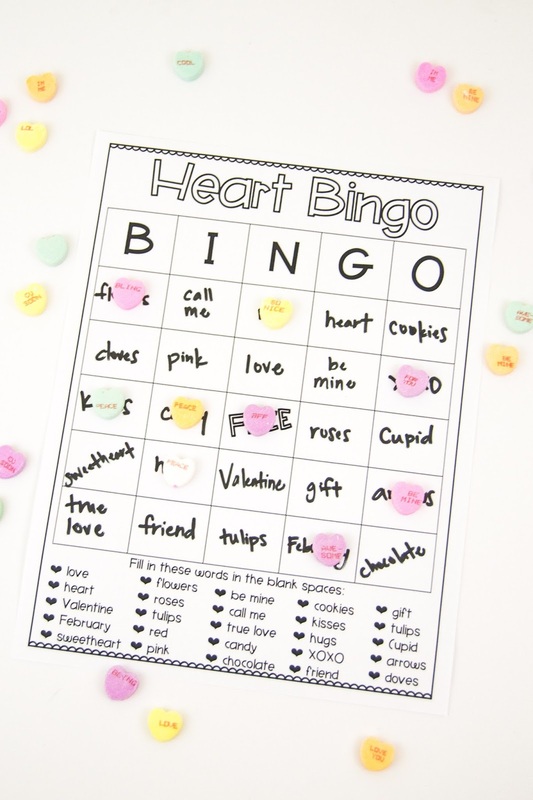 : 10 Conversation Heart Activities Your Students Will Love! 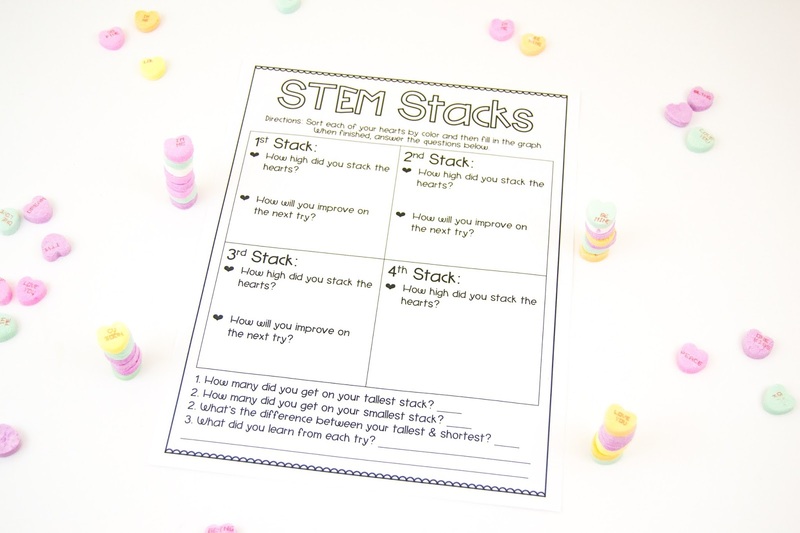 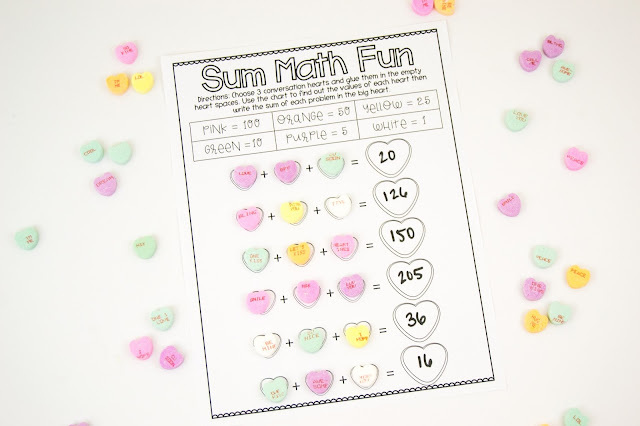 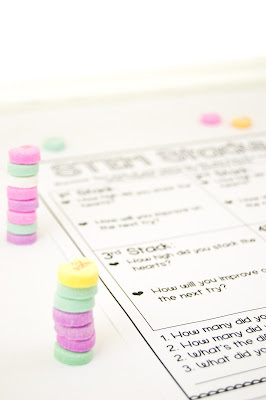 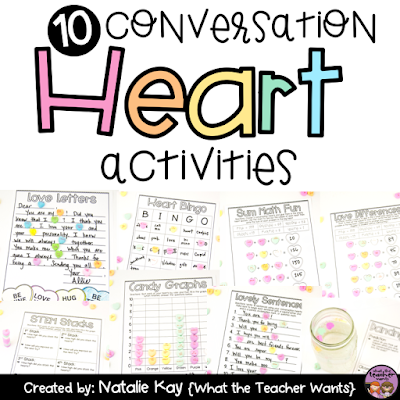 10 Conversation Heart Activities Your Students Will Love! 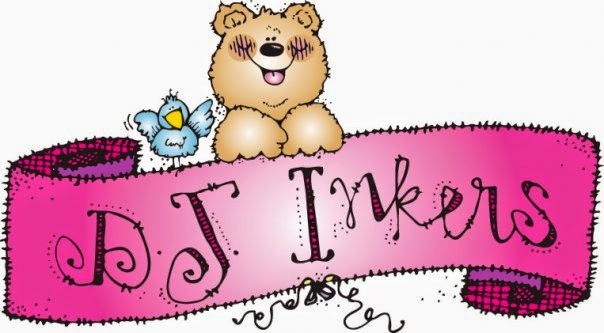 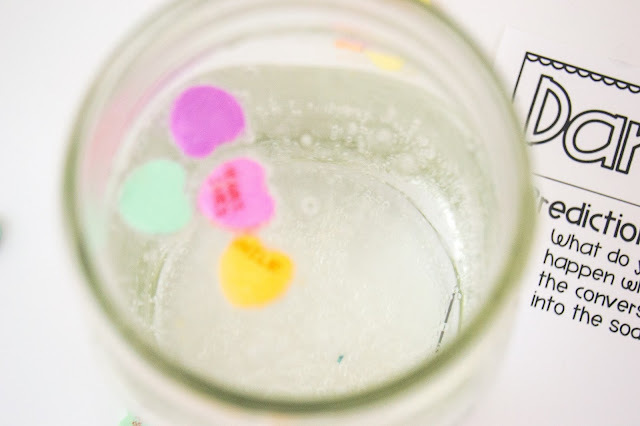 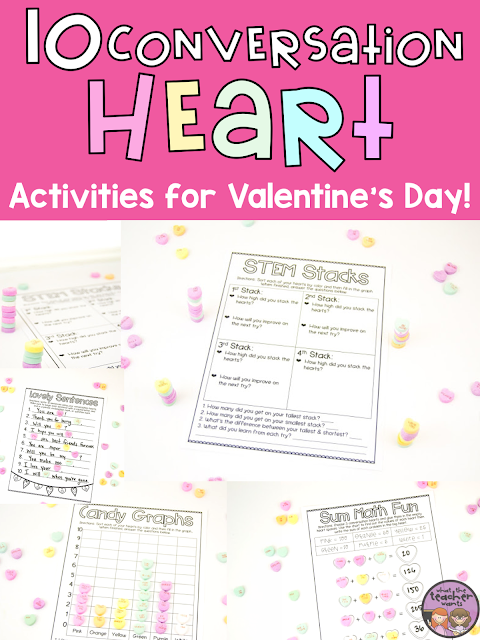 Want to make your Valentine's Day fun AND educational for your students? 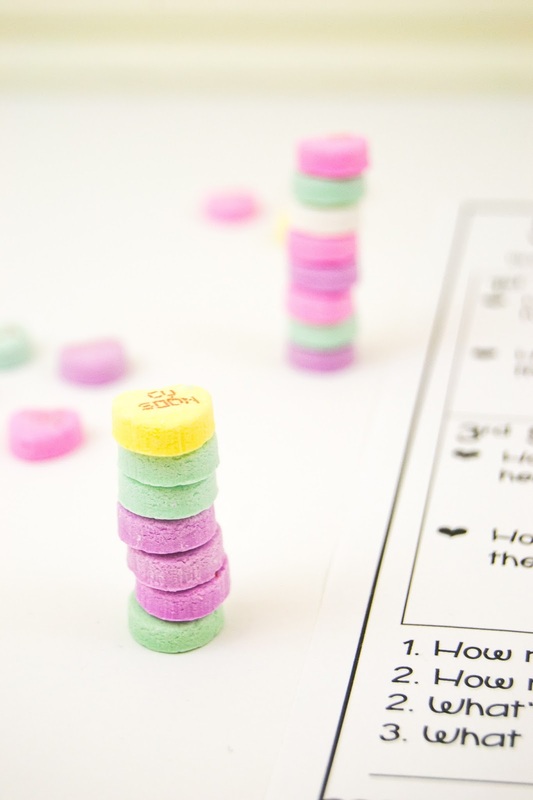 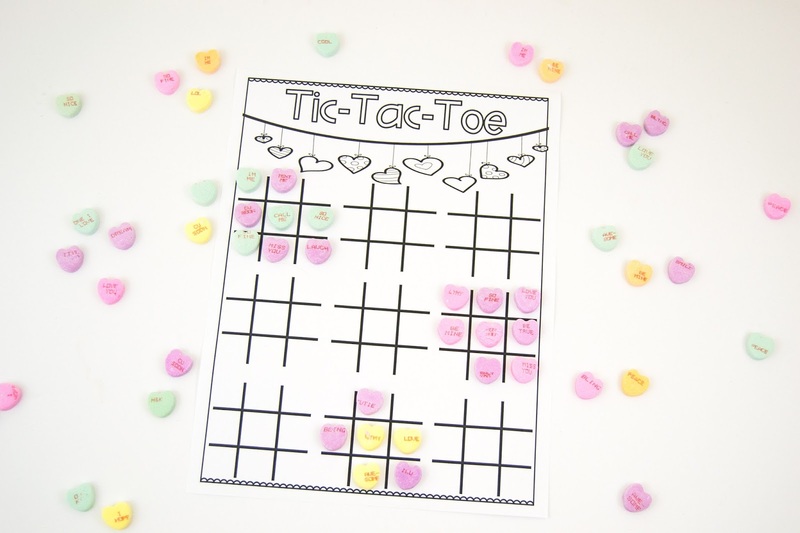 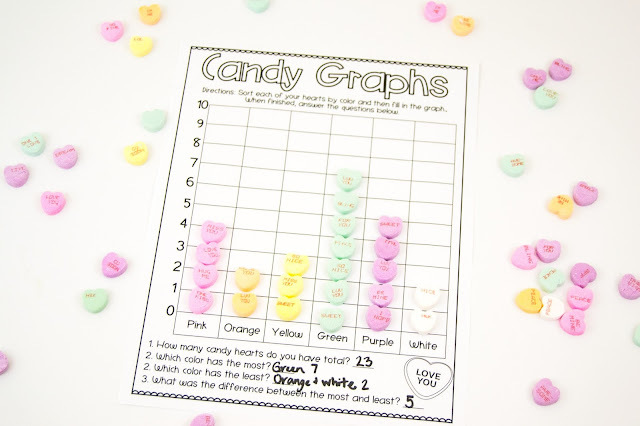 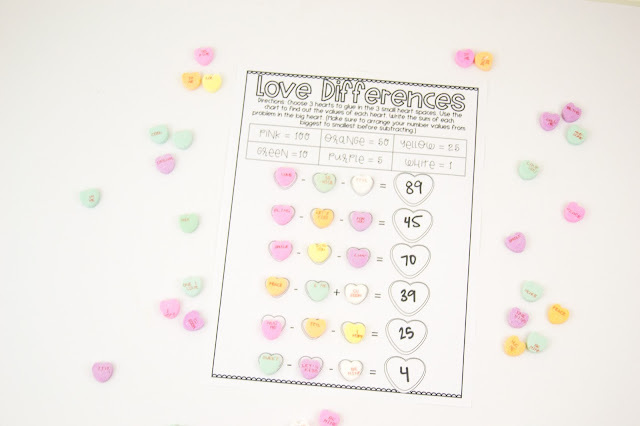 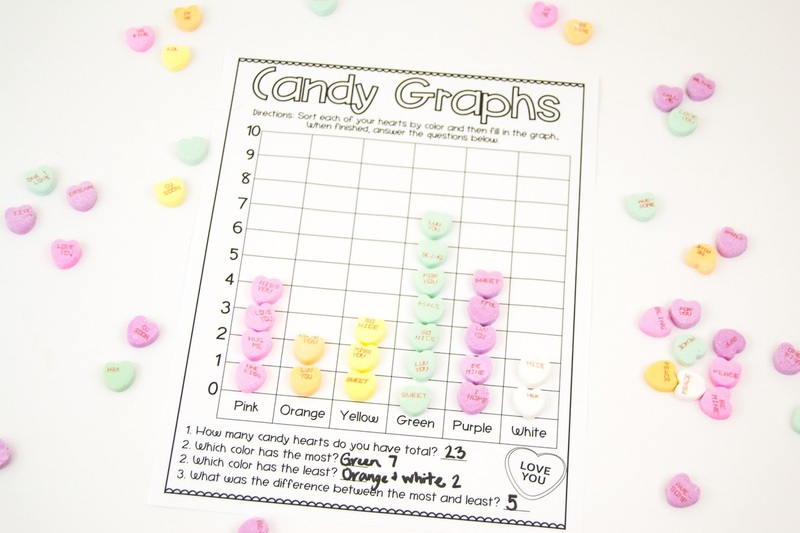 Here are 10 hands-on activities using conversation hearts your students will LOVE! 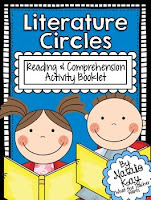 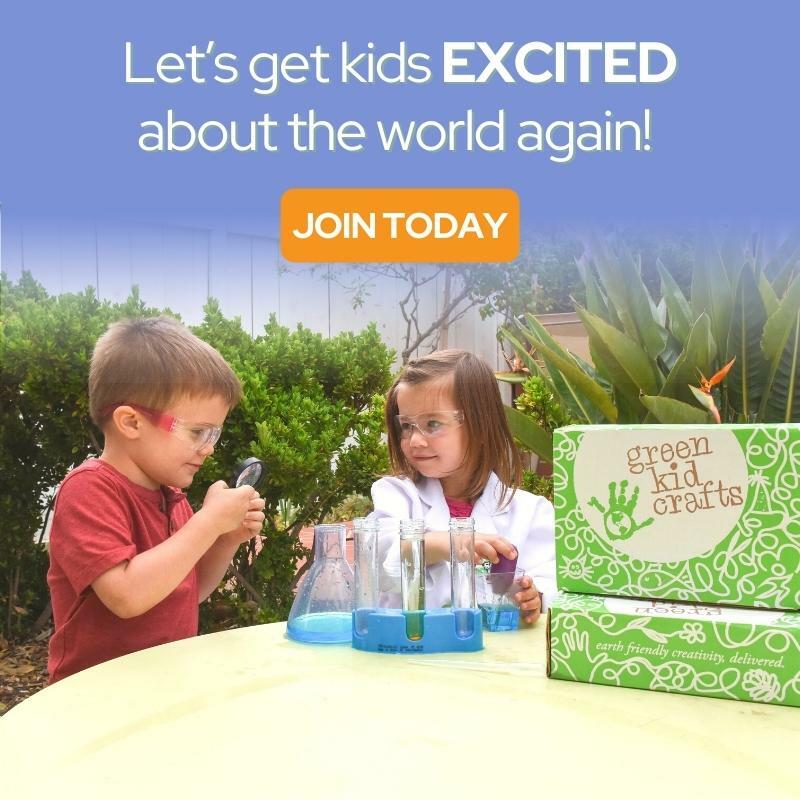 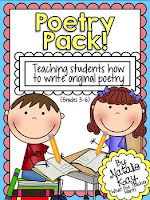 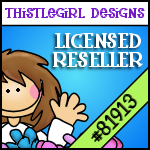 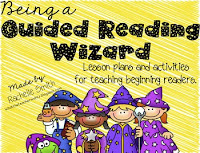 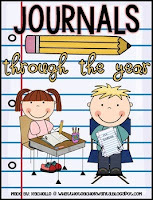 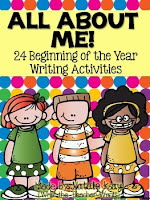 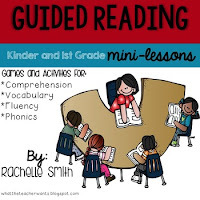 Includes activities for math, science, language arts, and more! 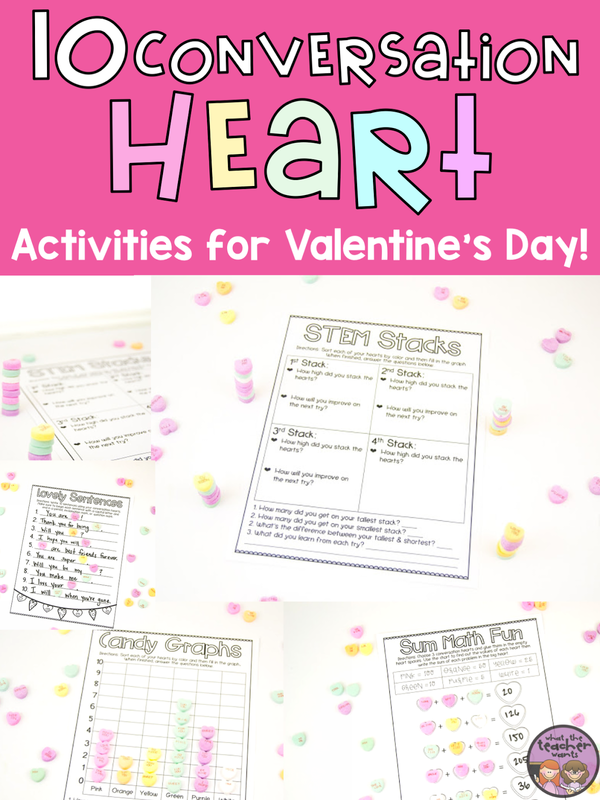 This Valentine's Conversation Hearts Activity Pack contains 10 fun, educational, and hands-on activities for Valentine's Day. I have included activities for ELA and STEM as well as some fun games as well. 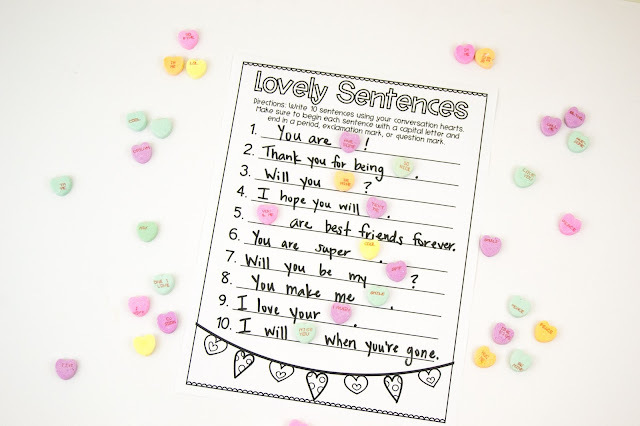 These printables are all ready to print and use in your classroom, just add conversation hearts!